The science of public speaking has been well documented but it is still an art which can in-still nervousness, fear and a touch of panic for those unused to the practice. So how do you learn, and quickly, how to take the floor? For some people what works could be as easy as picturing your audience naked, apparently it’s something to do with putting you at ease if you’re that sort of person…But whatever works for you, it’s clear that the better speakers are the ones that get ahead. So what are the secrets to speaking well? 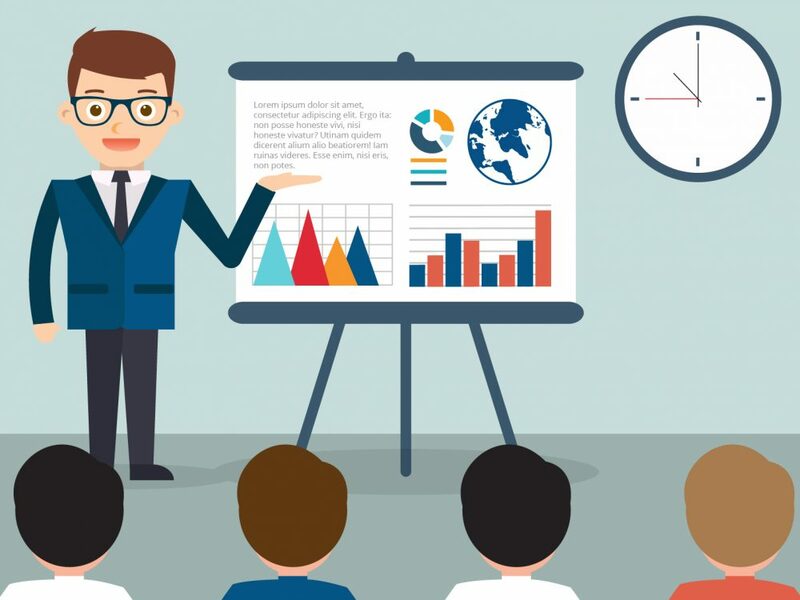 From presenting to your colleagues during a meeting, to pitching to the board, and addressing a conference; here are some of the best ways to perfect your public speaking and presenting. I know it’s not rocket science but there is no better way than to deliver something in a polished manner than practising it in the mirror for a thousand times the week before. Politicians employ speech writers, vocal coaches, behavioural analysts and stylists to ensure not just what they say is correct, but also the way they deliver it. Takes notes from them on rhythm, tone and posture – apart from that strange power stance with your legs shoulder width apart, definitely one to avoid unless you want to look like a toy action figure. The best tip here is to record yourself on video and take notes as you watch it back. It’s amazing what you’ll pick up, from the parts where you went too fast, to any random gestures you fall back on when you feel uncomfortable. For girls this may be playing with their hair or waving their hands. For guys you may fall in to a habit of tapping a pen or tucking your shirt in as the brief goes on – it seems the more self conscious we feel the more we need to give our hands a job. The best thing here is to find a glass of water to sip or a pocket to place your hand – it may hide the tremors also. Do whatever makes you feel comfortable, whether it’s imaging the room in their greying undies or bringing in your lucky charms, keep hold of those positive thoughts. Remember, to appear confident make eye contact as go you around the room and if you get stuck, silence is worth more than nervous words said at a hundred miles an hour. I find it’s a good idea to take notes with me so I can pretend to thumb through when I need a breather, although water is a good choice too it seems to make people think that they can ask you a question while you have a time out. Lastly it’s all about the voice. You don’t want people to ask you to repeat that presentation you’ve been practising all week because the ones at the back couldn’t hear you. For this task grab a few friends, find a room of a similar size where you’ll be speaking and get them to fill in as practice audience members. You’ll need at least two mates, one for the front of the room and one for the back. The key is for the guy at the back to be able to hear you without the person at the front going deaf. Once you’ve found a nice medium you need to complete all of your practice sessions at that decibel so you may want to think about what times of the day you’ll be practising your speech if you have family or neighbours to work around. We are the Pslides in-house design team.